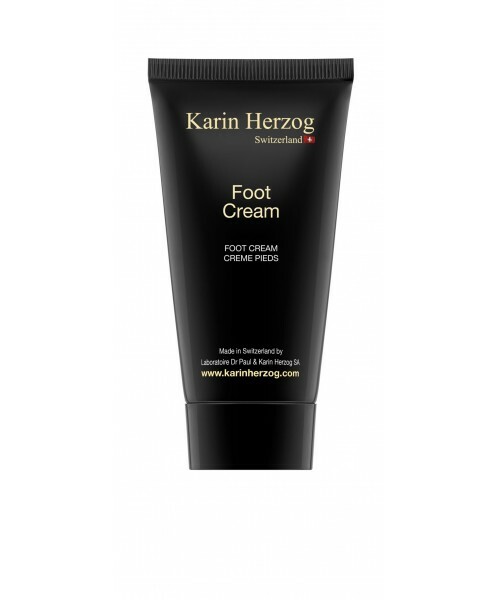 Calming, soothing and repairing cream for the feet. Thanks to its 2% concentration of active oxygen, this cream guarantees an antiseptic effect. It regulates perspiration, deodorizes and restores comfort to dry and damaged feet. Apply the oil and cream to feet as needed. Aqua, Petrolatum, Glyceryl stearate, Paraffinum liquidum, Stearyl alcohol, Cetyl alcohol, Hydrogen peroxide, Polysorbate 80, Salicylic acid, Parfum, Eucalyptus globulus leaf oil, Cinnamomum cassia leaf oil, Eugenia caryophyllus flower oil.